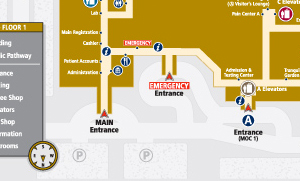 The Memorial Network is pleased to offer state-of-the-art inpatient and outpatient radiology services. 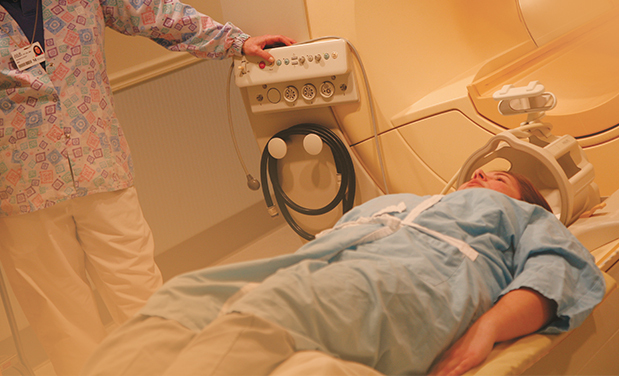 Through leading-edge technology like CT scans, MRI, diagnostic X-ray, breast health imaging, ultrasound, and single-photon emission-computed tomography (SPECT), we can give you a clear diagnosis—in a compassionate atmosphere. We provide imaging for patients of all ages, from children to adults. 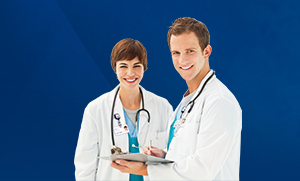 View a full listing of ​Radiology providers.